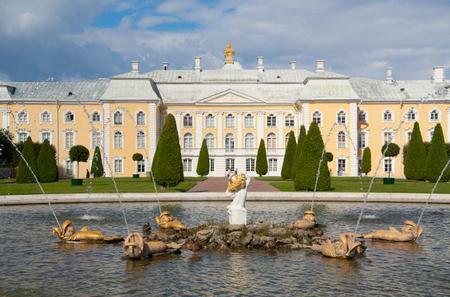 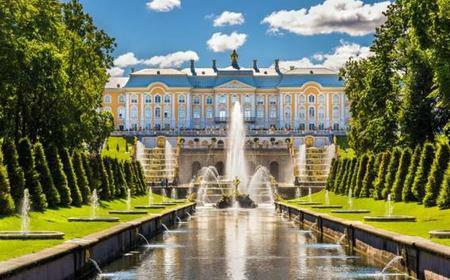 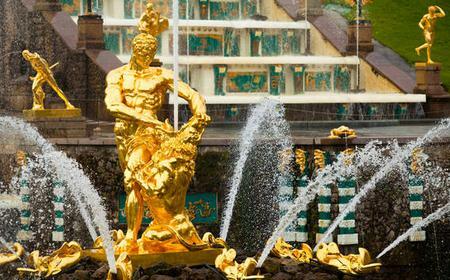 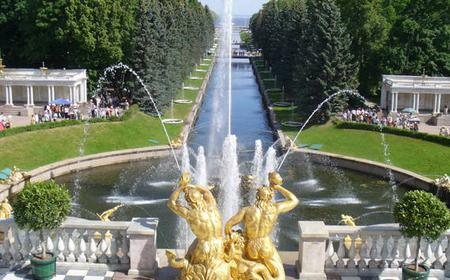 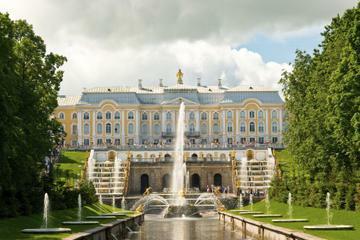 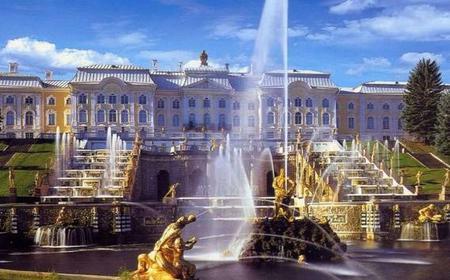 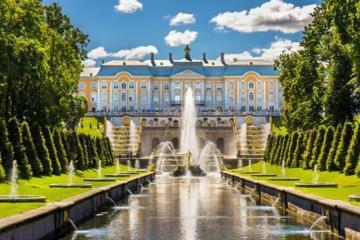 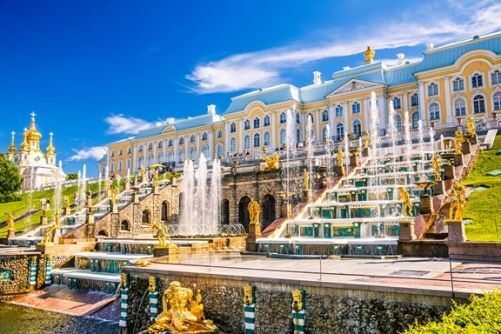 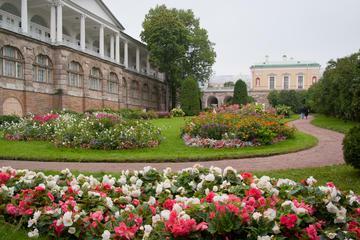 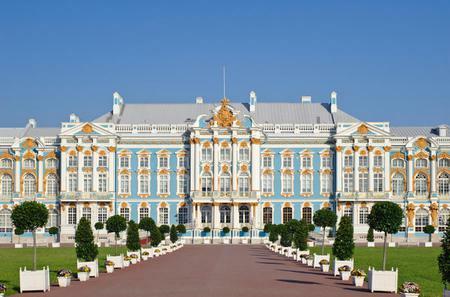 The Peterhof Palace is the highlight of any visit to St. Petersburg. 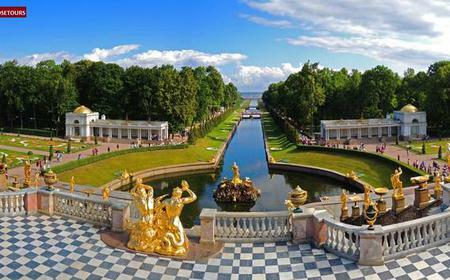 The Peterhof Palace is the highlight of any visit to St. Petersburg. 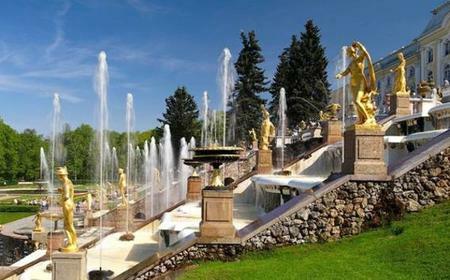 The grandeur of the Baroque palace and the beautiful gardens around the estate are breathtaking to behold. 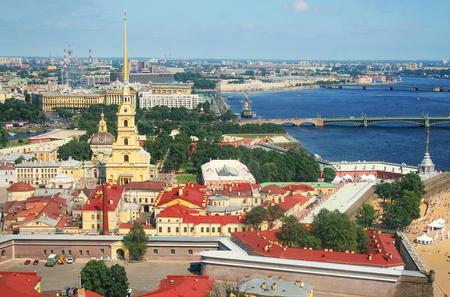 The heart of the UNESCO World Heritage Site comprising the 'Historic Centre of Saint Petersburg', it stands as a testament to Russian aesthetic heritage.